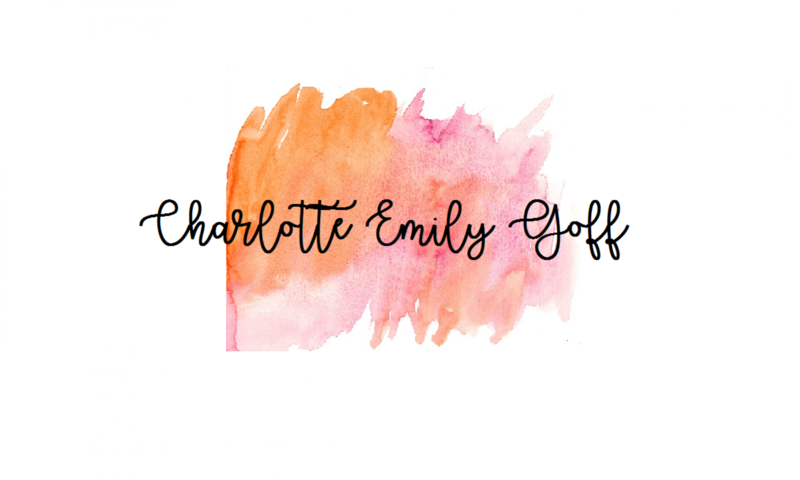 I'm a 20 year old aspiring fashion and lifestyle journalist studying at the University of Essex. This is a ranty opinion piece, do please stop reading if you disagree with me or don’t care- but to me this is of such significance I can’t be silent any longer. Since the announcement of the smash hit sequel, Mamma Mia! Here We Go Again, now is the perfect time to get yourself to Theatreland. Mamma Mia has expanded its booking till October 2018 as well as celebrateing 19 years of “having the time of your life” in April. So now is the time to go see it for yourself. January is a cliche time for trying new things, and I fell into that trap. 38% of people say their new years resolution is to exercise more, so what better time to give it a go. Travelling to the coast of Norway may seem like a slightly bizarre idea in January- but the city of Bergen has plenty to offer even at minus temperatures. Bergen is Norway’s second largest city located in the Southwest of the country and home to Fløyen Mountain and Sognefjord. The city is filled with colourful wooden houses built up on a backdrop of snowy mountains. 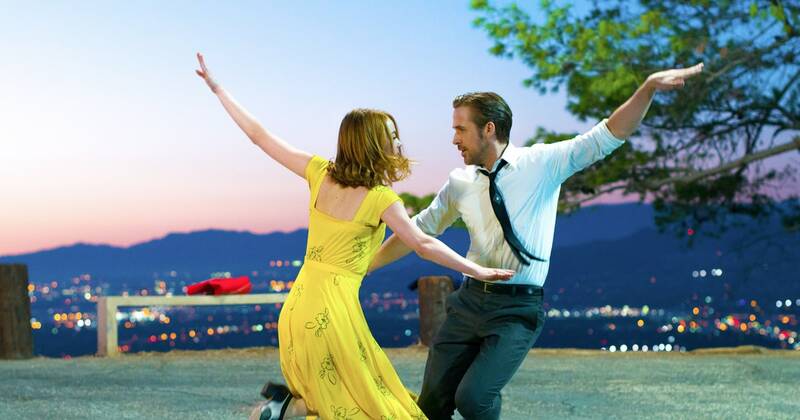 La La Land is the new hit film that everyone’s talking about since Emma Stone’s success at the Golden Globes- but is it really as incredible as the critics are saying? The answer is yes.